Unfortunately, when the cold weather strikes, tire pressure is affected. The tires will deflate quickly, especially when driving at night or as soon as the temperature gets chilly. Aside from that, tires made of rubber materials will harden, causing gripping and tread problems. Thus, it is recommended to switch on winter tires when this season comes. Although it might be expensive to own, using this kind of tire is a great way to resist on the effects of freezing temperatures. As the weather gets colder, the battery will also struggle to function. The low temperature can interfere its way to charge thereby affecting its operation and leeching away the battery voltage. Using car heats would be best to prevent the battery from wearing out, and keeping the vehicle inside a garage is a great help. Do not use an old battery as well on winter season because it will definitely be affected by the changing drop of temperature. Engine fluids will thicken as temperature drops. Although most of these fluids have some additives to keep it from freezing, it is still affected by the cold. Cold fluids move slowly, affecting the car performance in the long run. A sluggish brake fluid or thickened transmission fluid can be disastrous so check or replace it before using the vehicle. Windshield, wipers and engine block are vulnerable to damage. 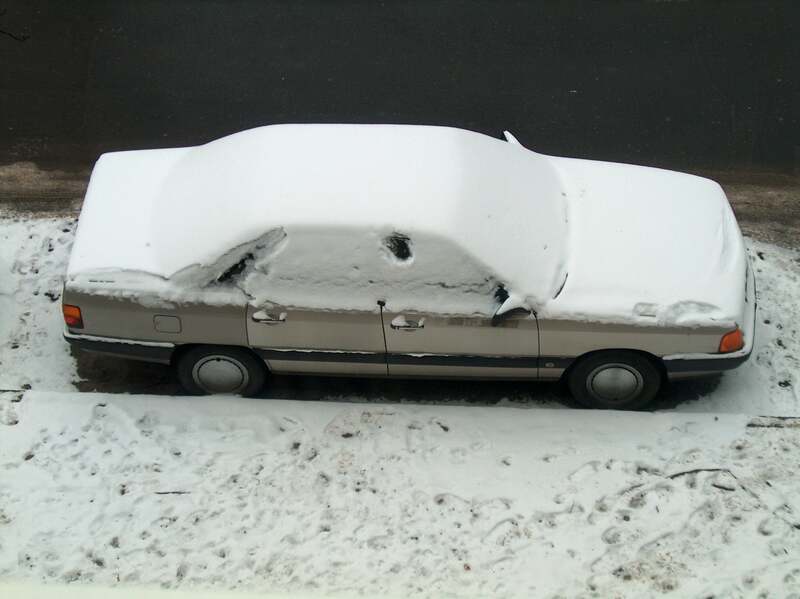 Windshield, wipers and engine block are very vulnerable to damage. As cold temperature drops and the vehicle is not protected, these parts will show some signs of crack, which eventually needs repair or replacement. A proper coolant should be used to eliminate the effects of cold. Avoid using a hot water in washing the wipers as this will just crack the parts seriously. Take special care on these parts in order to avoid spending more on repair. Heaters will delay the engine warm up. A car engine does not work well on a cold weather. Using a heater to warm it up will take time and will also cause the water vapor to build up. That is why, allow the car engine to warm up before turning on the heater. Through this way, it will stabilize its functionality and allow the car to run efficiently.